What to do if your central heating needs repairing? If you notice a problem with your central heating, get in touch with CJ Heating in Mirfield straight away to book one of our fully trained engineers. 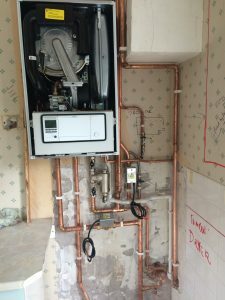 How do I know my central heating needs repairing? The best remedy to a central heating problem is to book a service with a qualified engineer straight away. 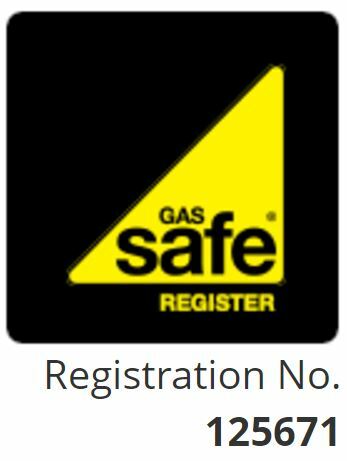 CF Heating engineers are fully qualified to diagnose and repair faults to your central heating system and boiler because they are CORGI registered and Gas Safe registered and have been repairing boilers and central heating systems for 37 years.